19 « December « 2016 « Nothing in Biology Makes Sense! Curious? You should be! 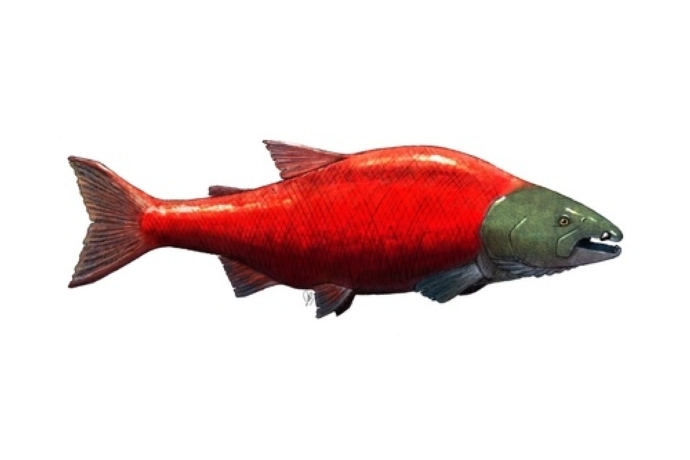 Read all about this fearsome salmon and it’s history over at Scientific American!